Spell Magazine | UV Yays! While it’s true that those of us with darker skin tones don’t burn as easily as our pale-skinned friends, it doesn’t mean we can forego SPF completely. Beauty blogger Felicia Walker Benson explains: “Dark skin does indeed have a natural SPF of around 13.4 (compared to white skin that has a protection level of 3.4) but this is not enough to keep damage at bay.” Thankfully, unlike the formulations of yesteryear that are paste-like and chalky, the new breed of SPFs are slick, sophisticated and high-tech. “We all wash our faces every morning and we are usually far more thorough with our cleanser than SPF,” explains Harley Street skin expert Dr Russo. Step forward his latest creation: an SPF that you wash on. The technology behind this cleanser is similar to that found in hair colour. When we dye our hair the colour sticks to the keratin and any excess is washed away. This sunscreen works on the same principle. Clever stuff! As you may have guessed from its namesake, this savvy stick deals with one of beauty’s biggest enemies: water. 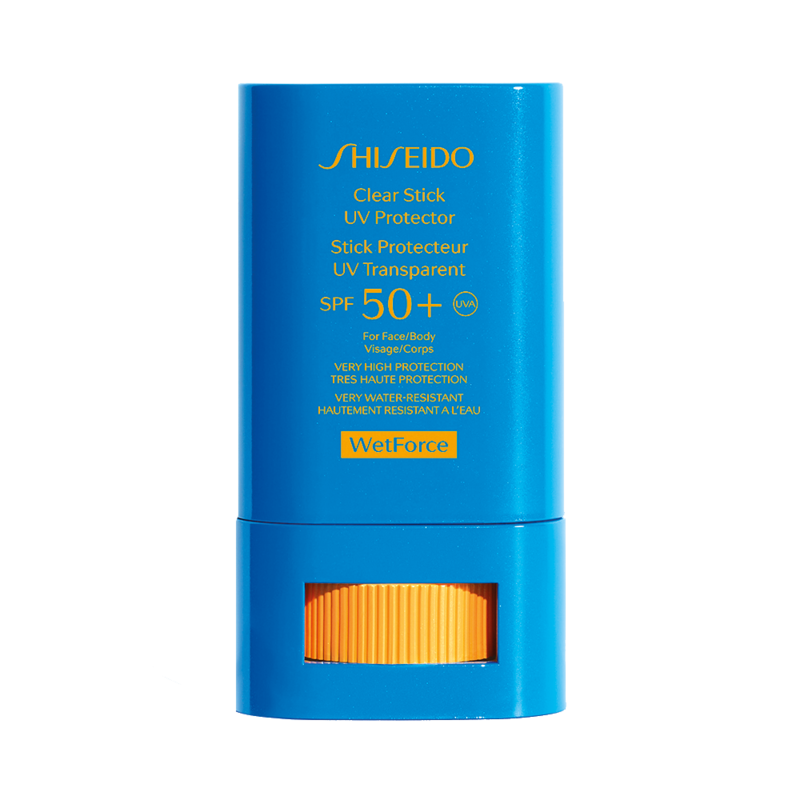 Its patented technology ensures that the SPF not only retains its efficacy, but is actually boosted when you go for a dip in the pool. Adrenaline junkies will be pleased to hear that the more you sweat the harder it works, while make-up aficionados will revel at its clear colour. 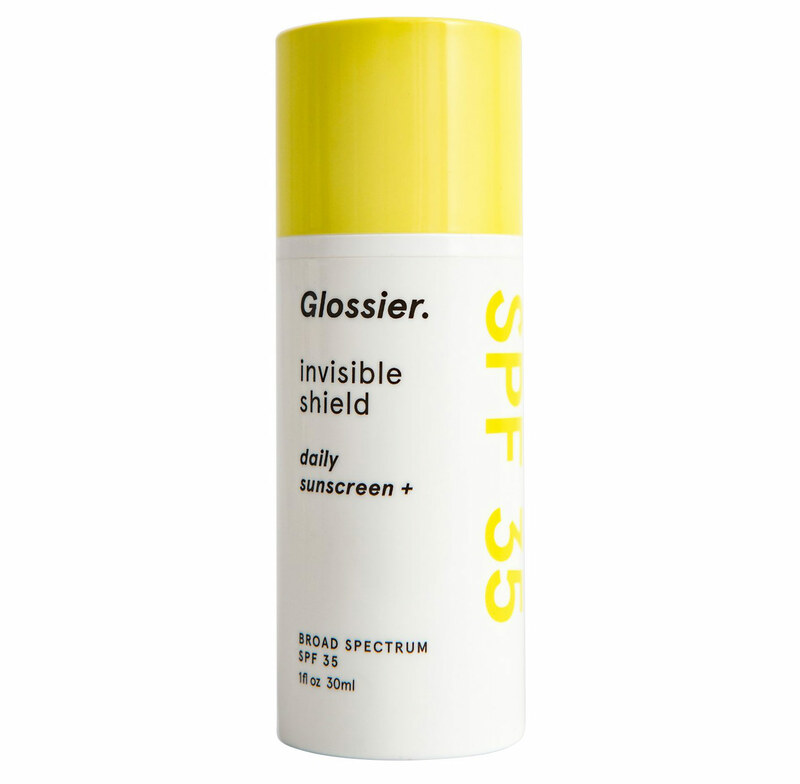 This is the only SPF proven to protect skin from harmful rays and fight blemishes simultaneously. Thanks to miracle ingredient monolaurin that targets the cells that produce excess oil, spots are physically unable to form. If that wasn’t enough, silica and PMMA powders mop up any excess oil in their path, priming the skin so you can ace your make-up application. This is a mineral sun blocker with a slight tint, but don’t panic! No matter your complexion, it’s completely invisible once it sinks into the skin. 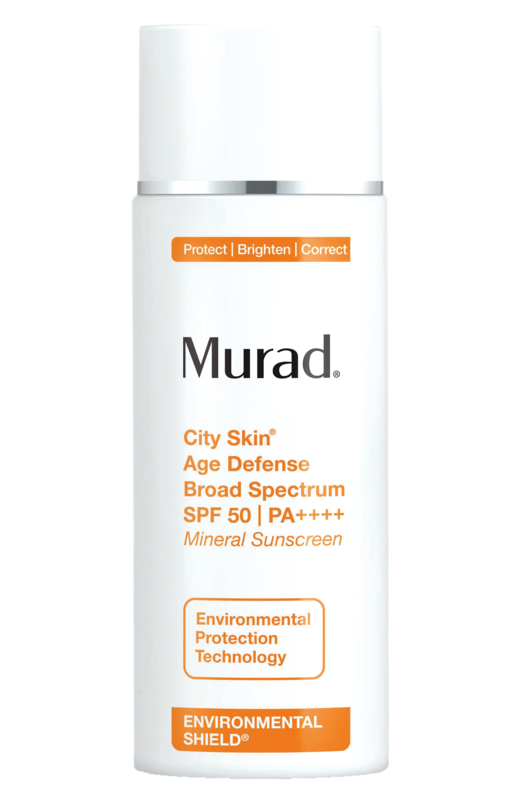 In fact, it dries to a sheer, matte finish - making it perfect as a standalone sunscreen or as a prefoundation primer. Protecting your skin from the face down has been made easy with ZELENS’ SPF30 sunscreen. 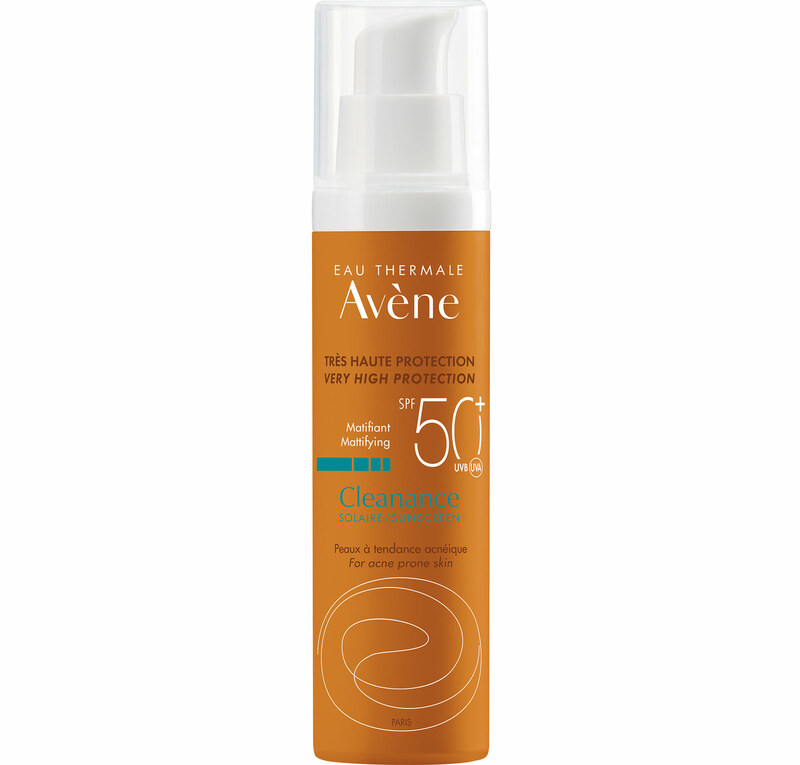 This water-resistant sunblock provides full-body UVA/UVB protection. Packed with skin-loving antioxidants, its silky formula can also be used on your hair. Genius! Now this has to be one of the most WOC-friendly sunscreens around. Completely transparent, you don’t have to worry about those white telltale signs that can give off a ghostly appearance. Plus, its texture is silky soft and sinks into all skin types flawlessly without leaving any trace of sticky residue.